Lunches get packed around here five days a week. I take the leftovers; Mr. H. C. prefers a sandwich, fruit, and cookies. I have Pyrex bowls for the leftovers, but sandwiches just don’t fit well in the bowls. Plus, trying to cram three bowls into a lunch cooler that already contains an ice pack, a pair of safety glasses, sundry small tools, first aid supplies, and yesterday’s banana isn’t easy. Yes, I buy sandwich baggies AND I HATE THEM. I also hate plastic wrap (and if you have never had a long length of the stuff just magically turn into a stuck-together-mess in your hands, I’d like to talk to you about your skills…) The stuff is just plain evil, but until a couple of weeks ago I felt that I didn’t have any other options. These apple slices are not so neatly wrapped but they dropped on the floor and did not open or spill out. 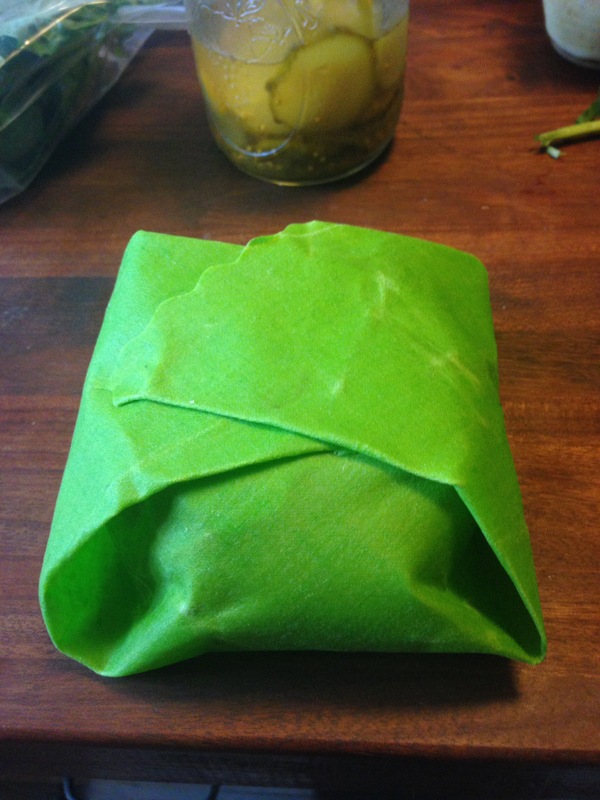 The large wrap will cover a pie or a casserole dish. Maybe vegetables, like celery or cucumbers? I haven’t experimented with that yet. But I do have a brick of parmesan cheese wrapped up in the fridge. After using, they might need to be washed depending what food you’ve wrapped. I usually just brush off cookie crumbs, but I wash the larger ones with cool water and mild soap using a sponge. The wraps are very waterproof and water beads up on them. I usually hang them to dry, but they can easily be dried with a towel. I’ve used them for two weeks and I’m sold. They are made of cotton and coated with waxes to make them stick to themselves or a dish. If you have trouble getting them to stick (I didn’t) here is a video made by Etee Shop that might help. (Etee is an acronym for Everything Touches Everything Else.) I don’t know how long the stickiness will last, but they are recyclable when they can’t be used as a food wrap any longer. Great idea! I watched a tutorial on you tube recently about how to make these wax cloths yourself at home. What a great idea! Thanks. I’ll look that up too. 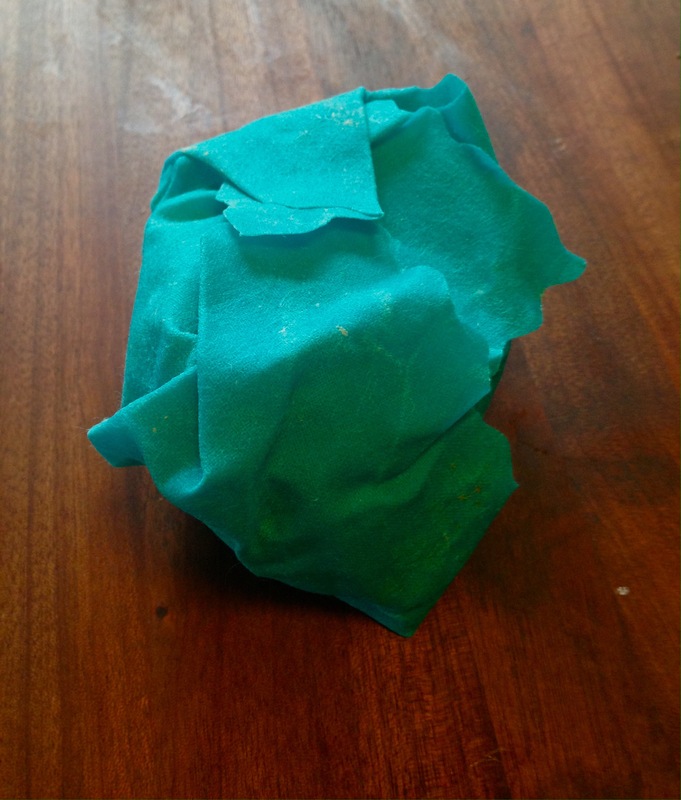 Waxed paper is my preferred wrapping material because it can go into the compost recycling can. I too have moved to glass for food storage and attempt to avoid plastics. I used to be able to find waxed paper baggies but haven’t found them in any stores lately. All my kids lunches were packed in them; where have they gone? I had to check several stores to find waxed paper the last time I ran out but I found it at Target. Safeway seems to carry only what is popular. Amazon has Cut-rite waxed sandwich bags but one should not have order online for what should be available at a local store. Yet retailers wonder why Amazon is taking over. Wow!! thanks for this information. I, too, hate the plastic wars; and just the other day my husband said bad words, very bad words, when he tried to use plastic wrap and ended up with a big ball of nothing. I intend to get some of the wraps; and I’ll thank you fervently every time I use them. So will my husband. I remember a time when food was wrapped in waxed paper. 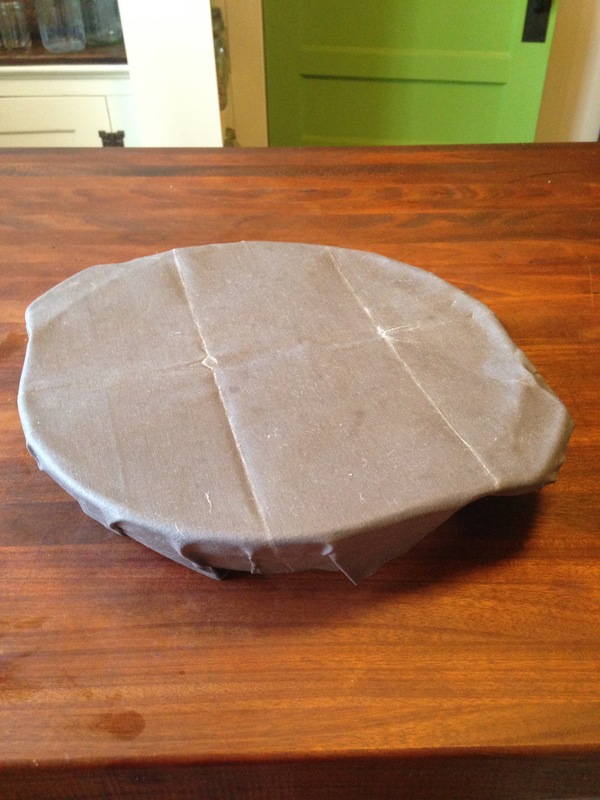 My last box of sandwich bags will be my last and I aim to replace cling film with eco-friendly silicon pot lids. I think packaging and labelling controls should be stricter; the fat/sugar/salt/calorie content on foods should be displayed on the front of packaging alongside the recycling information, with companies given a deadline of when to make all packaging recyclable. I’m told that England (and maybe some other countries too) are considering placing a tax on companies that use plastic packaging. Someday soon I’m writing my legislators and urge them to consider it. I don’t know, though, I think the plastics industry in the US is too much of a big bully to go up against… Thanks for commenting.